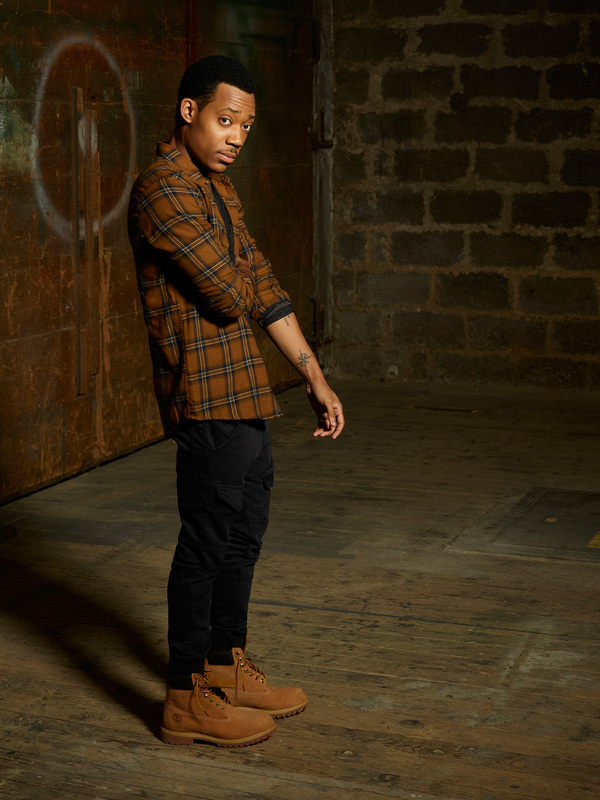 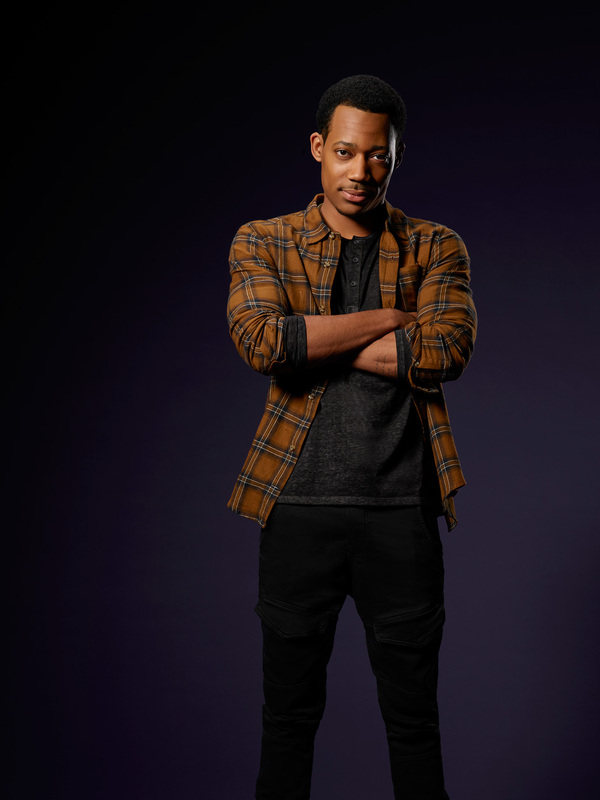 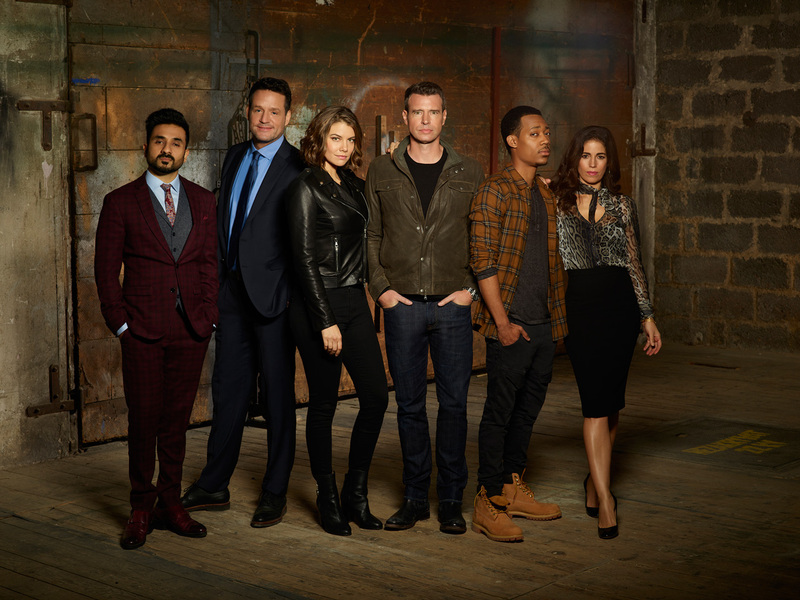 ABC has released Season 1 Cast Promotional Photos of Whiskey Cavalier, that will premiere on Wednesday, February 27 at 10:00–11:00 PM. 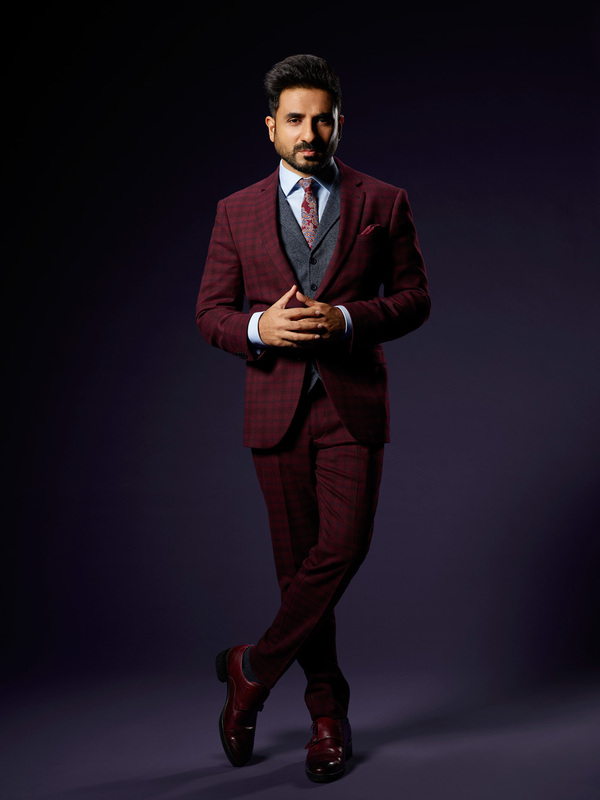 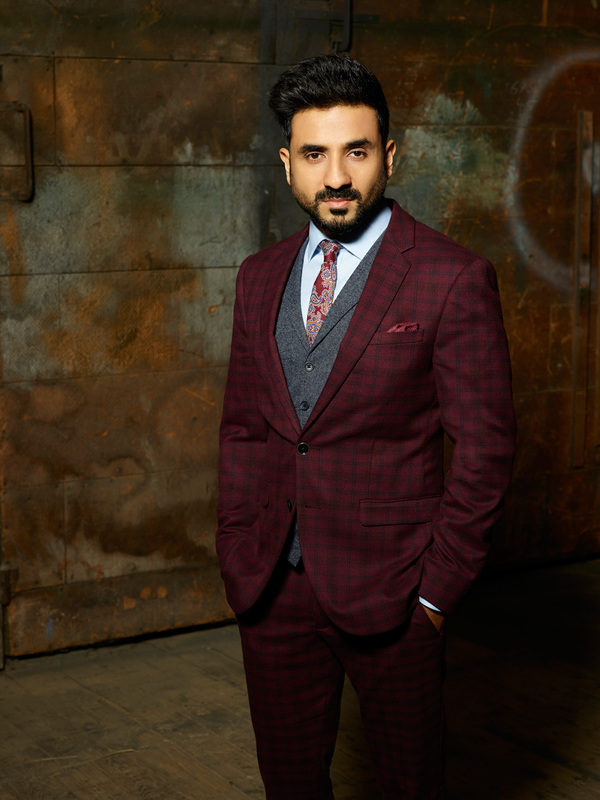 “Whiskey Cavalier” stars Lauren Cohan as Frankie Trowbridge, Scott Foley as Will Chase, Ana Ortiz as Susan Sampson, Tyler James Williams as Edgar Standish, Vir Das as Jai Datta and Josh Hopkins as Ray Prince. 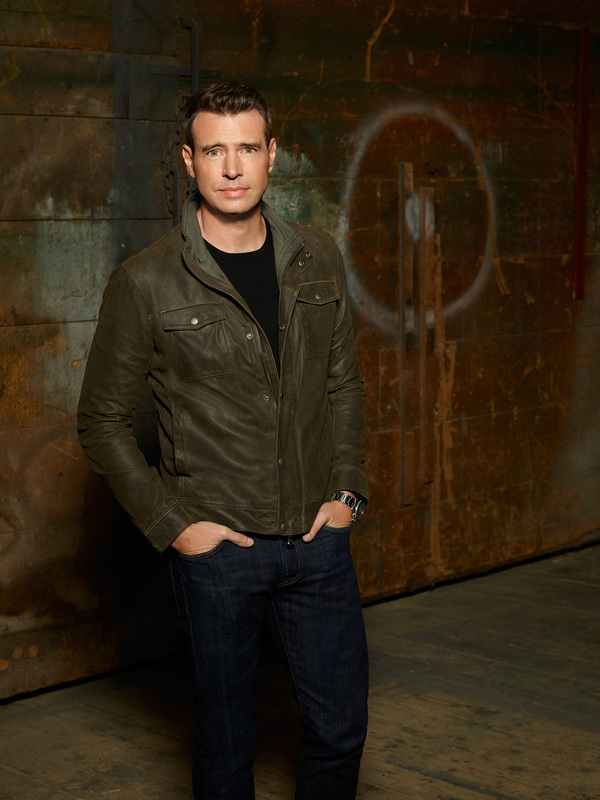 In “Whiskey Cavalier”, the series follows the adventures of tough but tender FBI super-agent Will Chase (codename: “Whiskey Cavalier”), played by Scott Foley. 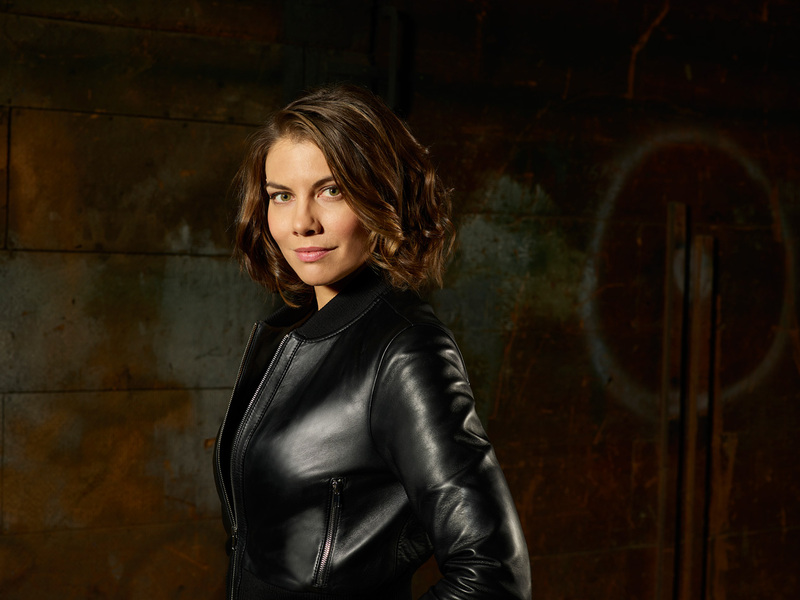 Following an emotional breakup, Chase is assigned to work with badass CIA operative Frankie Trowbridge (codename: “Fiery Tribune”), played by Lauren Cohan. 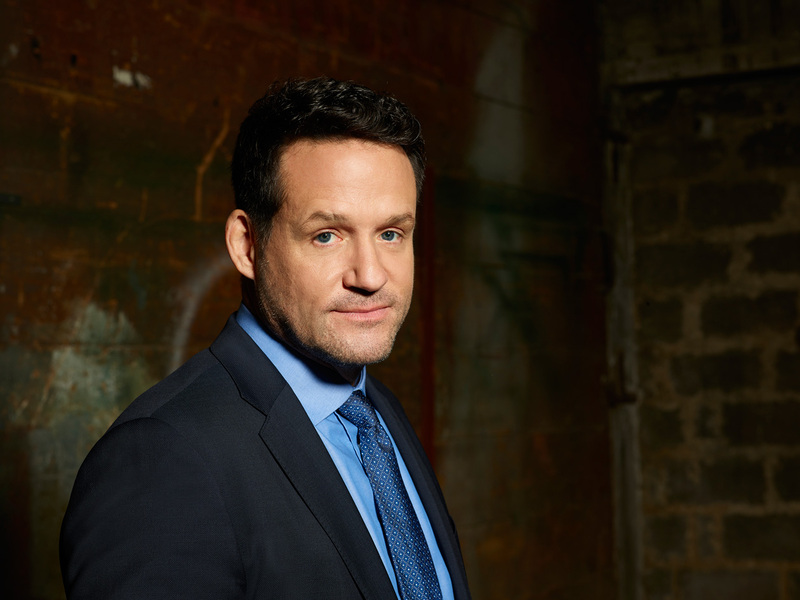 Together, they lead an inter-agency team of flawed, funny and heroic spies who periodically save the world – and each other – while navigating the rocky roads of friendship, romance and office politics. 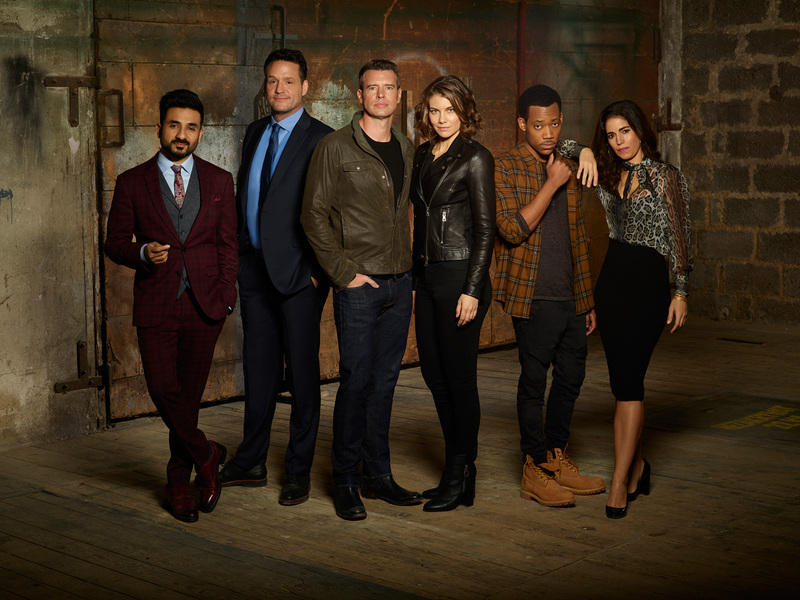 “Whiskey Cavalier” is a Warner Bros. Television production from writer/executive producer David Hemingson and executive producers Bill Lawrence and Jeff Ingold (Doozer Productions). 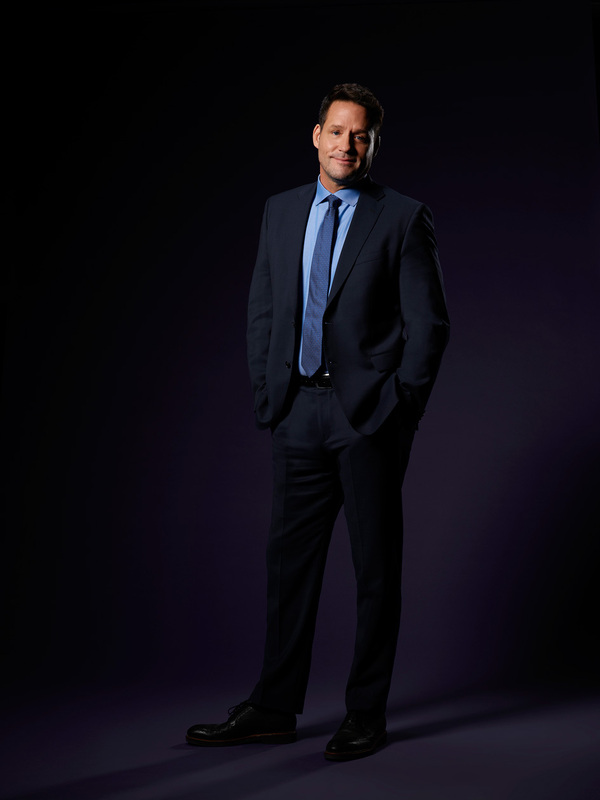 Peter Atencio serves as executive producer and is director on the pilot, and Scott Foley is producer of the series.